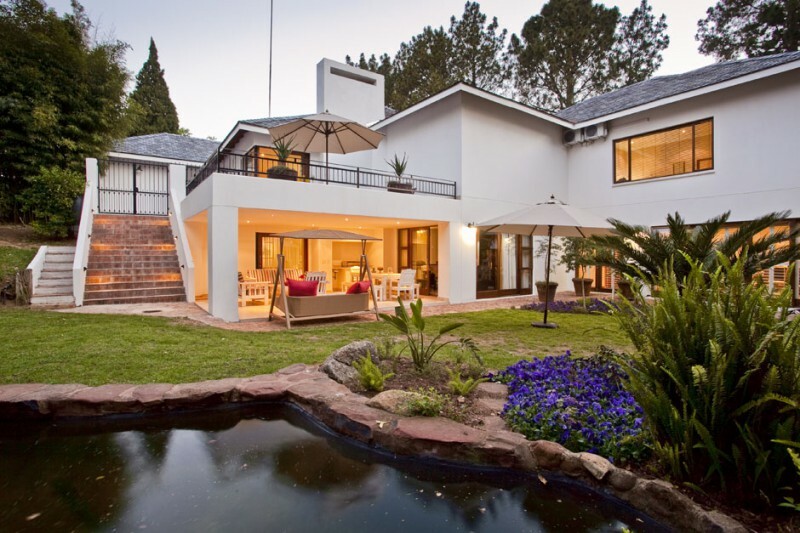 Hyde Park Villas is an exclusive guest house, conveniently situated in the heart of the leafy suburb of Hyde Park, within close proximity to the Central Business District of Johannesburg and on the southern edge of the Sandton CBD. 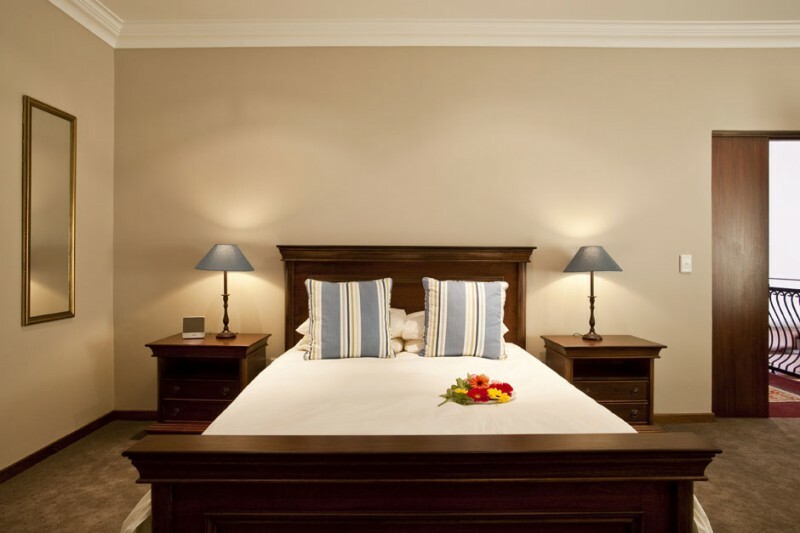 This upmarket guest house caters for corporate guests as well as leisure-seeking tourists who are visiting Johannesburg. 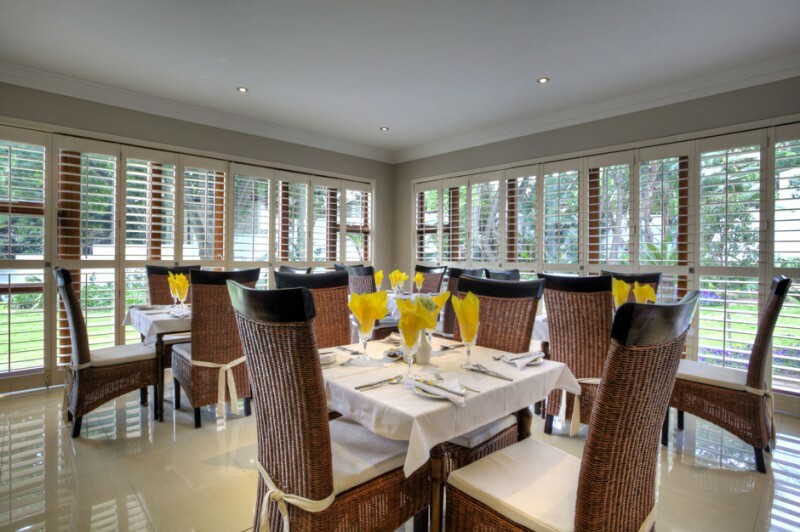 Set in peaceful and secure grounds, Hyde Park Villas is a home away from home. 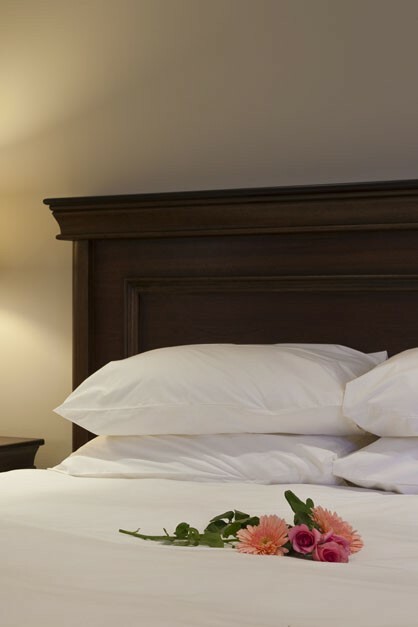 WE’RE CERTAIN YOU’LL ENJOY YOUR BEAUTIFUL SUITE AS WELL AS OUR PERSONALIZED SERVICE. 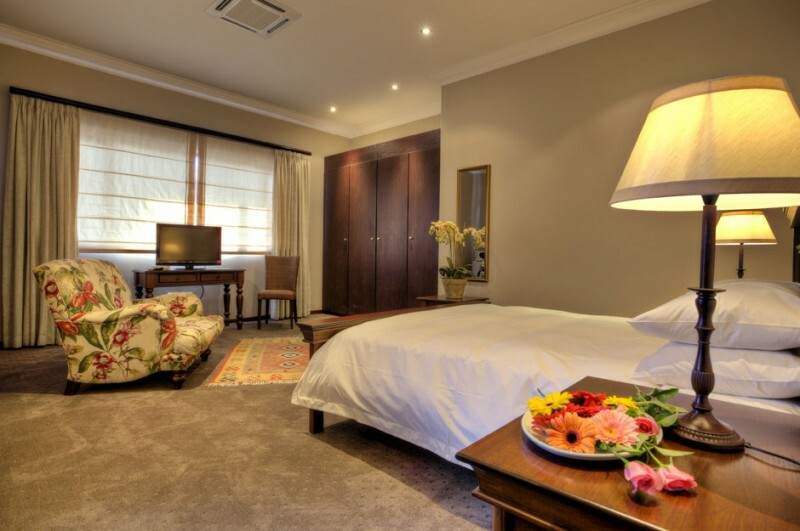 Our eleven luxurious suites are beautifully decorated and come equipped with en-suite bathroom, mini bar and flat-screen TV with DSTV. 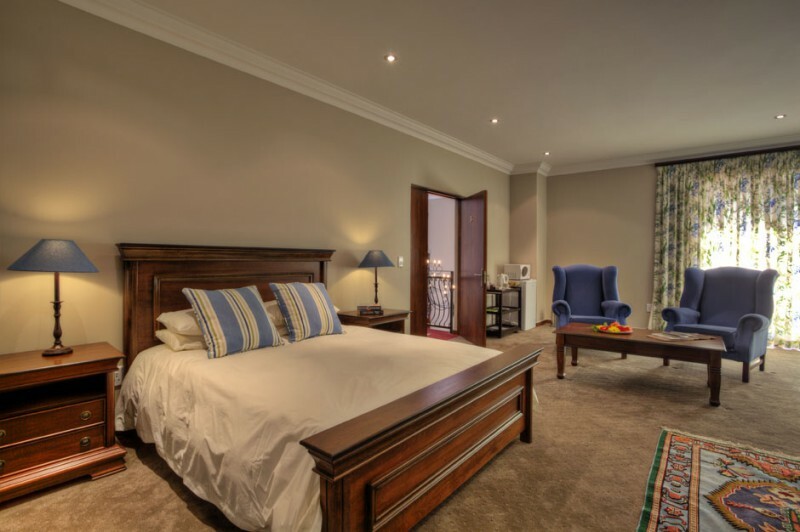 Each suite has its own character with magnificent beds and refined finishes. 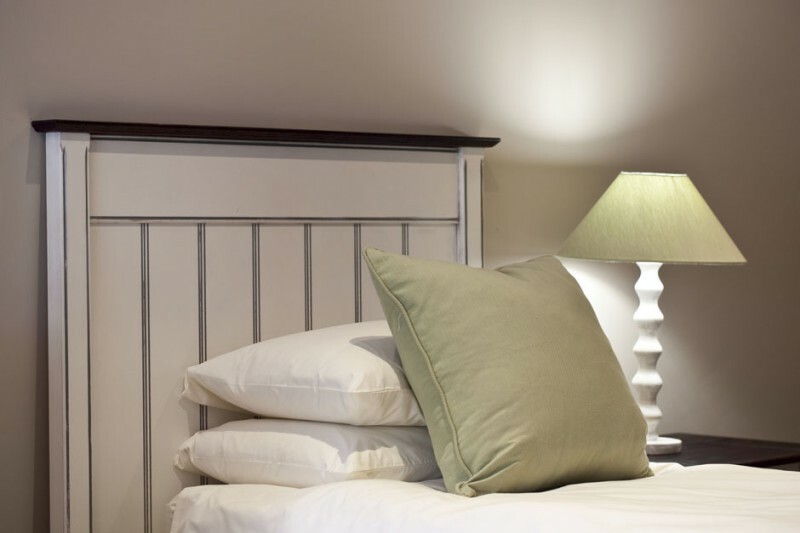 Finest Egyptian cotton dresses all the beds in the individually designed and decorated queen and twin rooms. 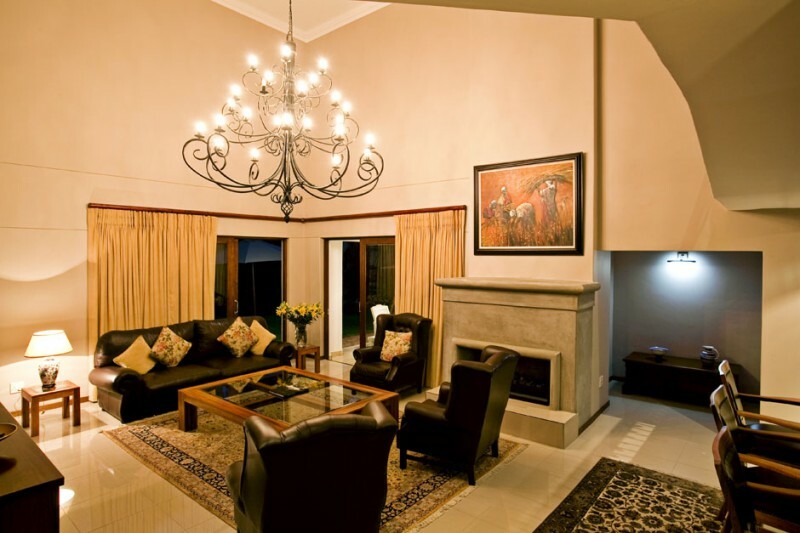 The Guest House offers four room categories. 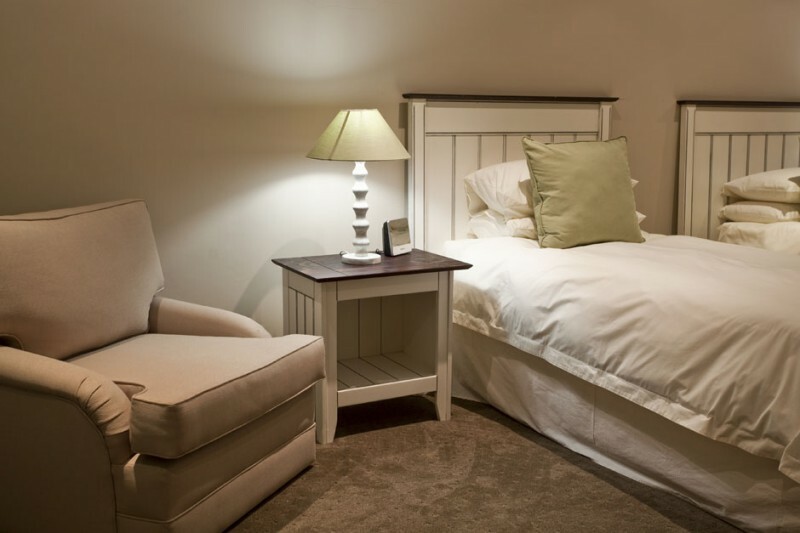 The Luxury Standard Rooms have finely appointed en-suite bathrooms with bath and walk in shower. 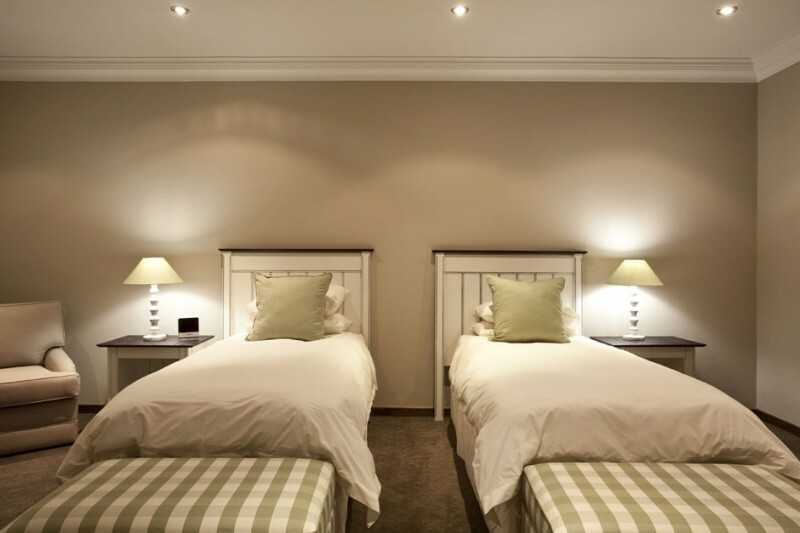 The Superior Twin Rooms boast finely appointed en-suite bathrooms with bath and separate shower and accommodate two singles sharing. The Family Room is spacious and comes equipped with a Queen bed and a sleeper couch. 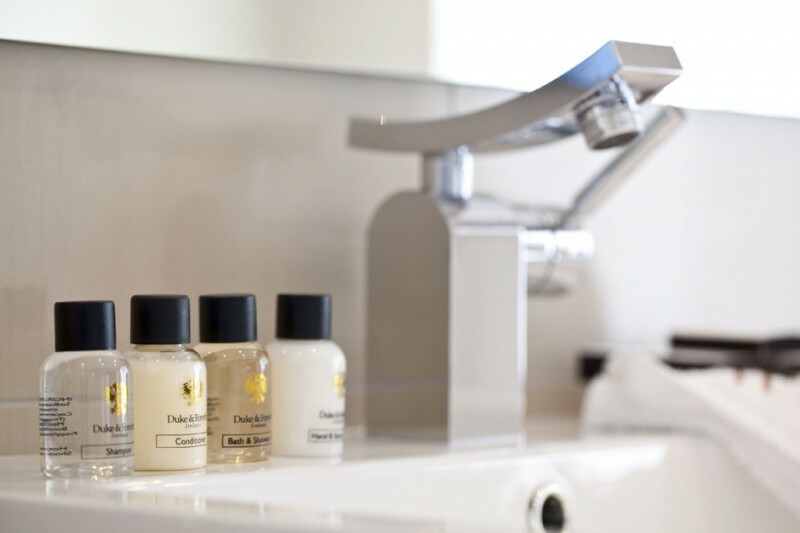 Our Deluxe Rooms are spacious and all boast luxurious bathrooms, one of which has a steam shower. 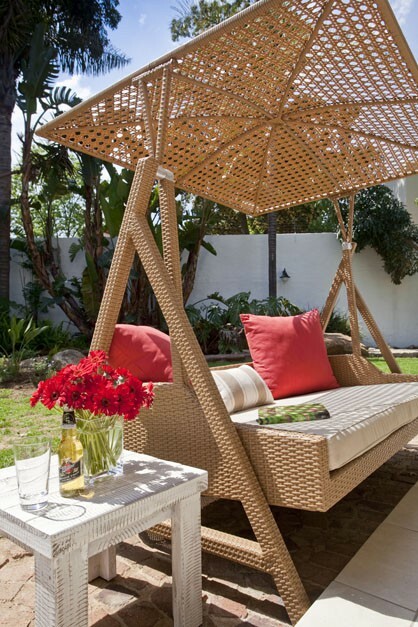 Two of the Deluxe Rooms have a private balcony overlooking the pool and garden with magnificent views of the suburb.